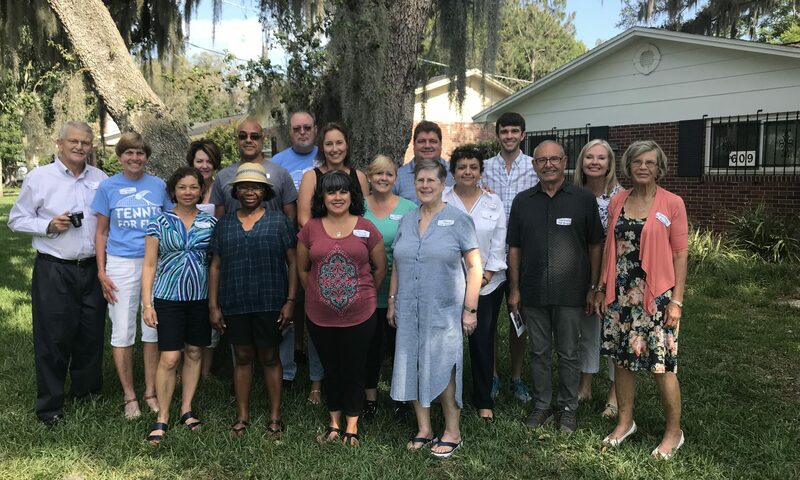 The HCC Tampa clinic will resume on October 5, 2018. 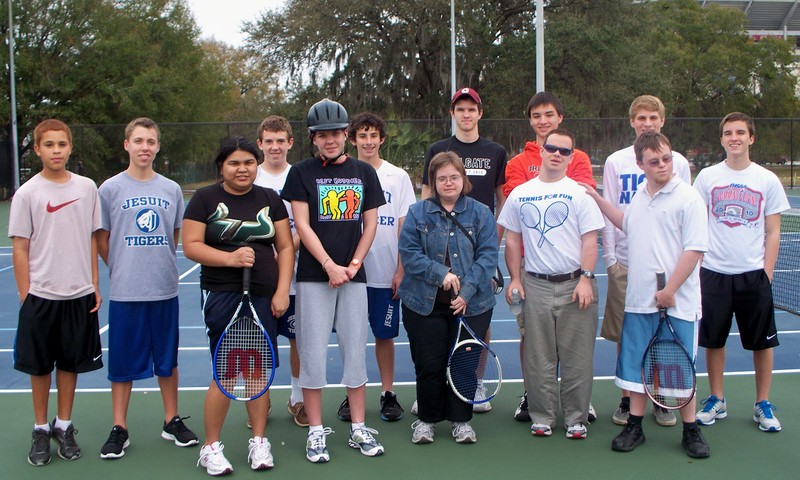 For more information please contact Daniel Guagliardo (813)431-3162 or Thomas Guagliardo (813)417-1538. 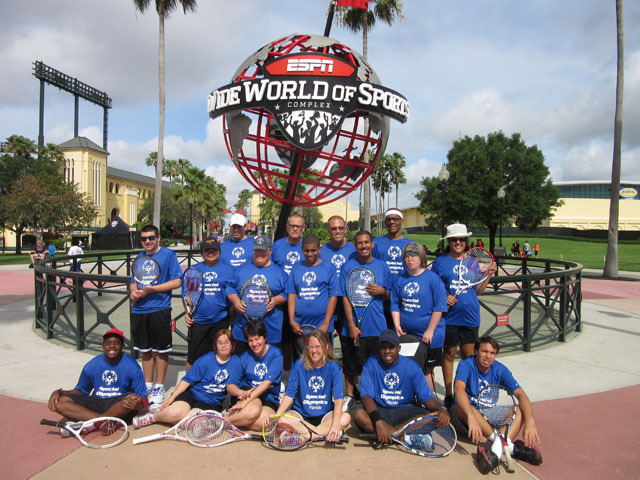 The athletes at Tampa Palms had a great time on the final day before summer break! 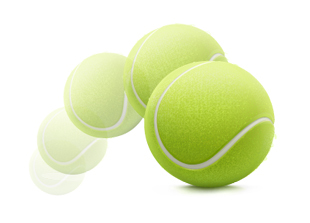 On Sunday, April 29th, the first Tennis for Fun Board Meeting was held with 17 members in attendance. 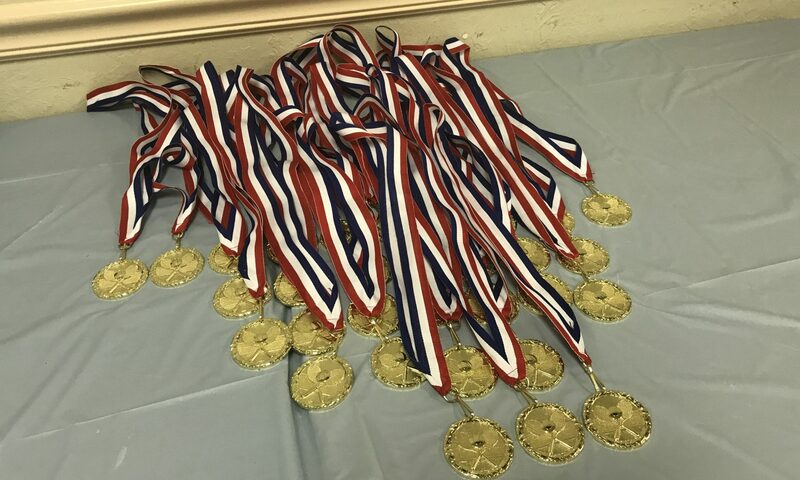 The 2018 Awards & Pizza Party was held at the Moose Lodge in Brandon on April 27th. 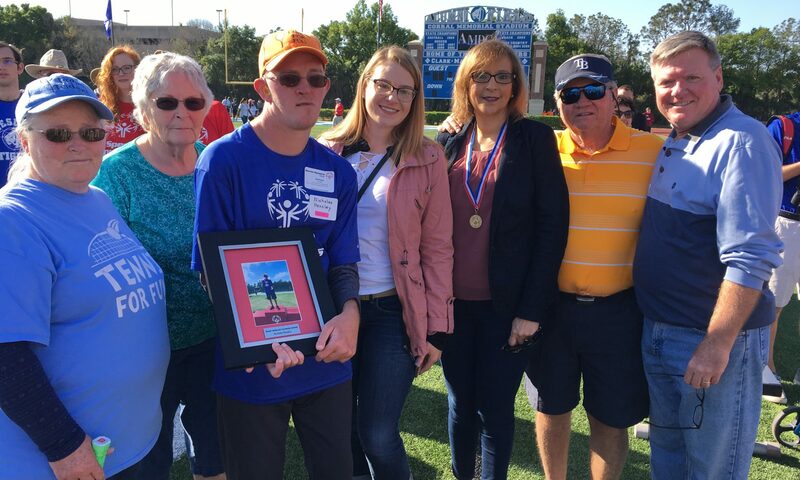 Area Special Olympics were held at Jesuit High School / HCC in Tampa on March 24th. 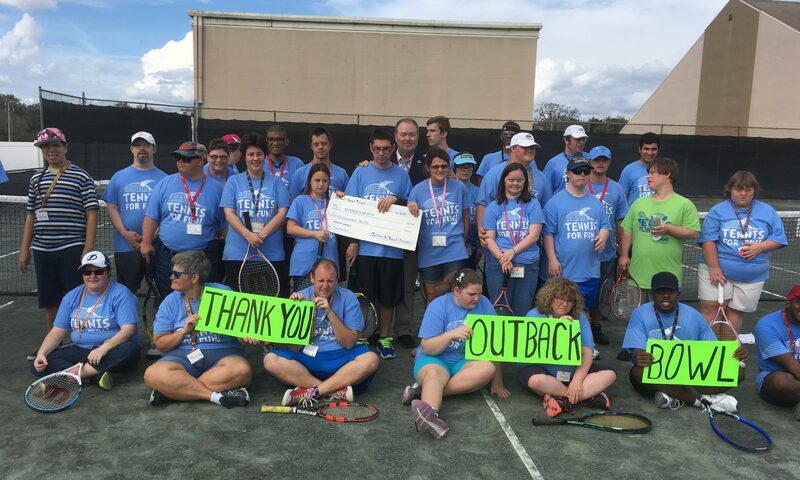 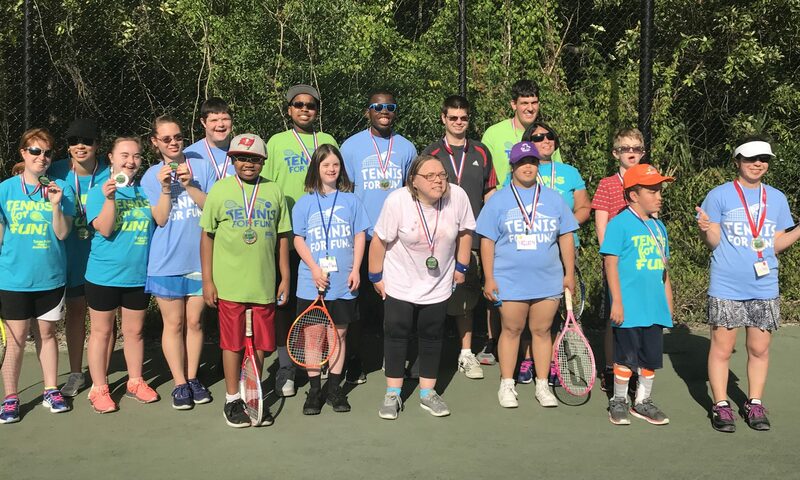 Outback Bowl Donates $5000 to Tennis For Fun! 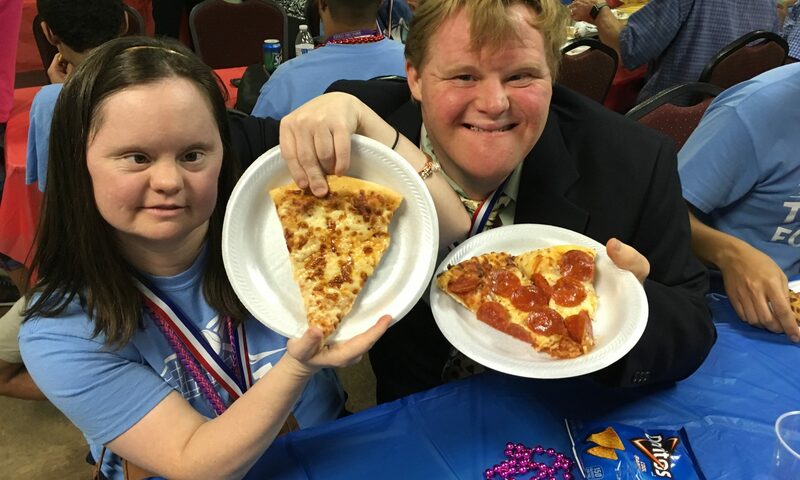 The 2017 Awards & Pizza Party was held at the Moose Lodge in Brandon on April 28th. 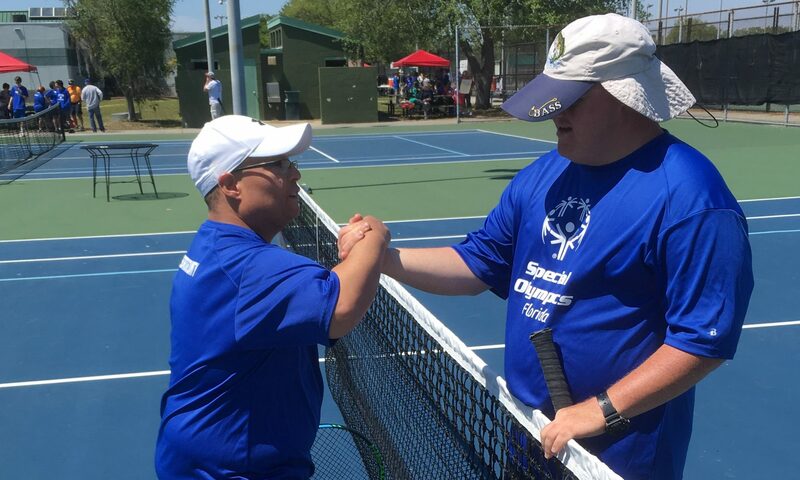 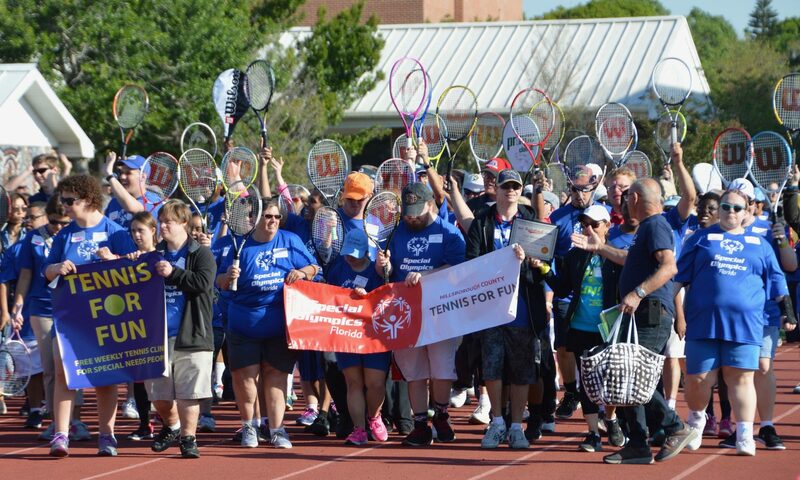 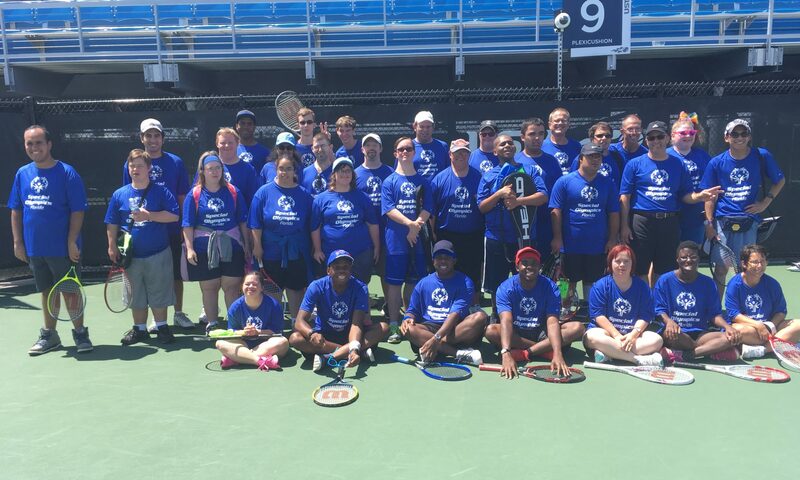 Our Athletes competed in the 2016 State of Florida Special Olympics.